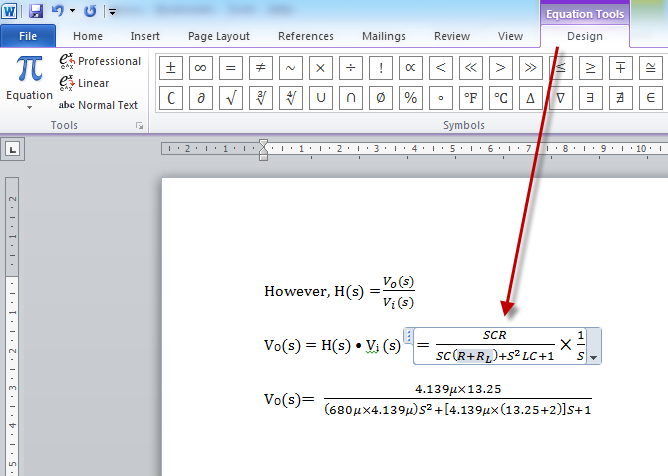 This is an issue with Crocodoc which is a third-party software component that has been integrated in UTSOnline for Instructors to view and mark online: PDFs, Word documents, PowerPoint presentations, images, and web pages. You can actually test this issue directly in Crocodoc’s site at: https://crocodoc.com/see-it-in-action/upload/. The UTSOnline vendor has reported this issue to Crocodoc support. 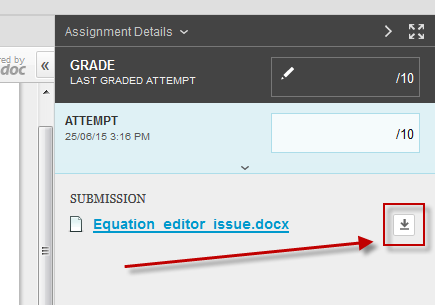 Download the assignment submission directly (see image below) to view the complete equation content on your PC.